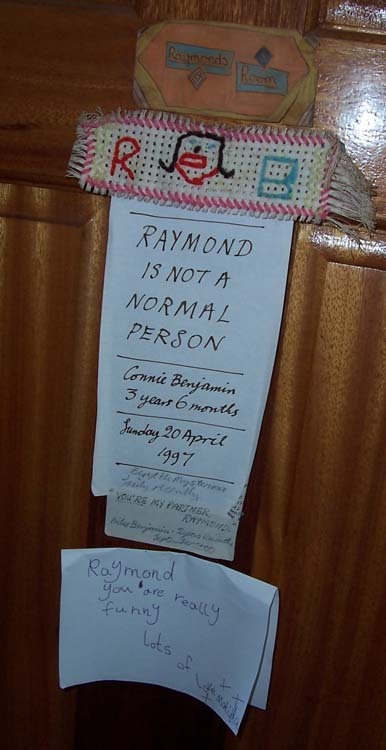 In December 2007, just as we were beginning the development of the Ethel and Ernest film, Raymond Briggs did a question and answer session with The Guardian newspaper. I’d go to a good secondary school. Not my narrow-minded suburban, snobbish, fascist, so-called grammar. Writing a mini-biography entirely in dialogue: Ethel and Ernest. Alan Bennett, because he shows great promise. Also, he can go into the National Gallery when it’s closed. Where I am now, writing this tripe. In bed. Fatherlike he tends and spares us. Rescues us from all our foes.